For high-volume runs on inkjet wide format printers. Purchase the top-selling InkTra® inkjet transfer paper in roll form to save on big projects. This inkjet transfer paper features a soft-hand and excellent color saturation and washability. 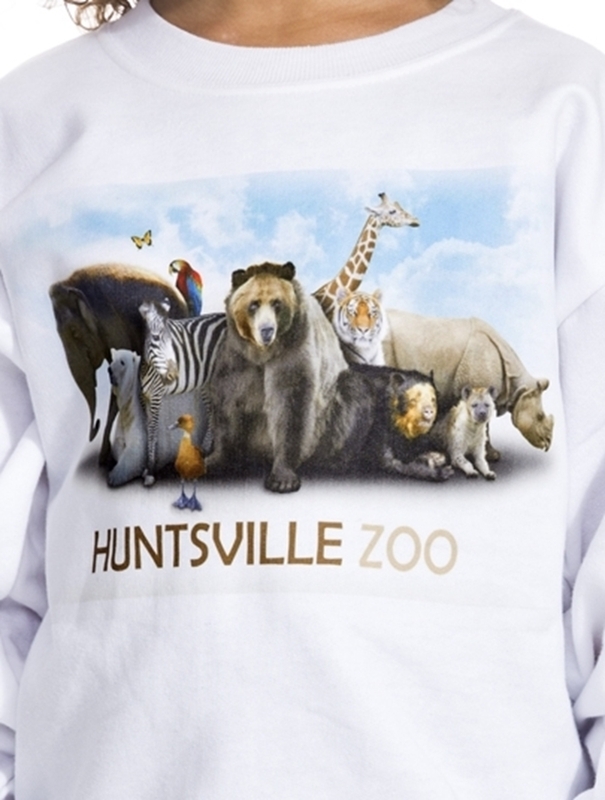 Use InkTra® inkjet transfer paper on white and light-colored cotton, polyester, and poly/cotton blends. Watch this quick overview video of InkTra transfer paper. Notes: After printing, allow the transfer to dry thoroughly, approximately 45-60 minutes..